Do I need a TrainingPeaks account? Yes, you do need a TrainingPeaks account to be able to view your planned workouts. A Basic (free) account will do. It depends on your equipment and which of these steps you can achieve. You will need to set up a TrainingPeaks account if you don’t have one. A basic account is free and will allow you to see the planned workouts and advice on your phone app or computer/laptop. 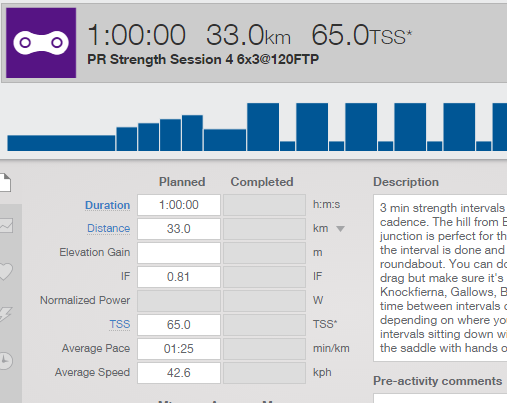 If you have a heart rate monitor/bike computer that will record and upload/sync your workouts to TrainingPeaks then you have everything you need to analyse and track your workouts in TrainingPeaks. 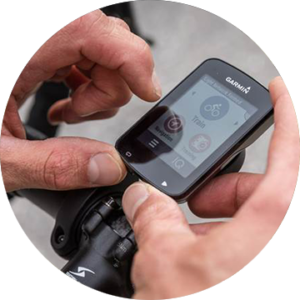 For example if your device can sync to GarminConnect then it is good to go. Only some head units/turbo trainers will allow you to download the workouts from TrainingPeaks to use while you are on the bike. Please check with your manufacturers website to see what is possible with your equipment. If you have a query just send us an email. We may not have the same bike head unit as you. So please check your manufacturers website first. Our training plans are for a minimum of 3 or 4 months. After that you can cancel if you so wish. So please have a good look at the summary before you purchase. If you have any questions please email us. Do I need a Bike computer and If so which make? Yes you will need a computer for the bike. A Garmin will suit if you can afford it. Check the manufacturers recommendation to make sure that it will sync to TrainingPeaks. 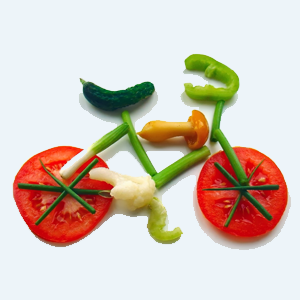 I’m not a cyclist, can I use TrainingPeaks? Yes! Anyone that has a cross trainer or any gym equipment at home, all you need is a heart monitor and a smartphone. All our plans & programs are in association with Training Peaks online training software.